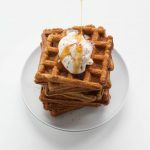 Ginger & White is a London-based coffee shop with two lovely neighborhood cafes, and reading through its first cookbook makes me feel like I can recreate the charm of Ginger & White in my own home. 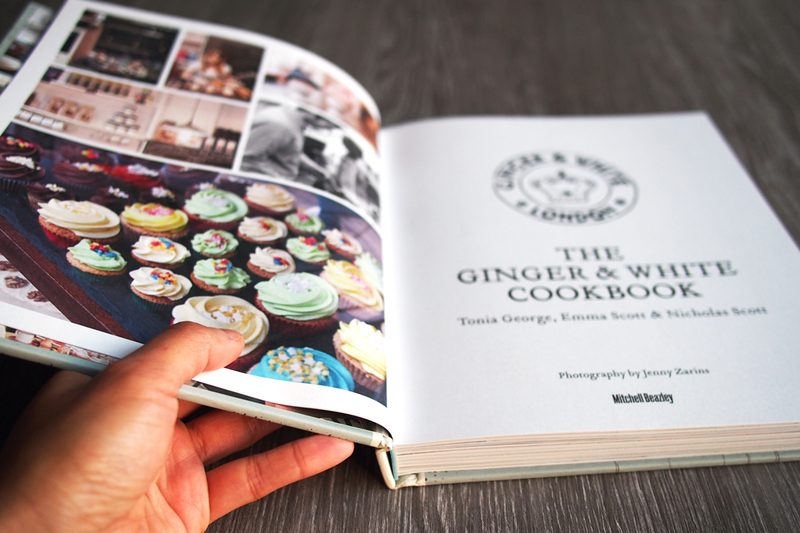 The cookbook gives the reader a peek into the ethos of Ginger & White and the care and attention that is put into the food served at the cafes. 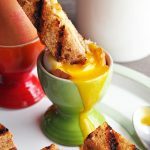 I am so in love with how Ginger & White has managed to make breakfast dishes so beautiful and approachable. 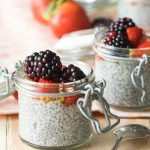 Breakfast dishes that I have never encountered before are described in such a straightforward manner that it feels like those dishes should be a staple on every breakfast menu. There is an index in the back which makes it easy to find recipes based on ingredients. Cooking from The Ginger & White Cookbook is such a pleasure. The headnotes include little facts about how the dishes are served in the London cafes, stories about how they came about the recipes, and tips on preparing the dish. The chapters are helpful in the kitchen if you are looking for something to make for a particular meal. The Breakfast & Brunch chapter includes notes on making great coffee, as well as a helpful explanation of different types of coffees drinks. 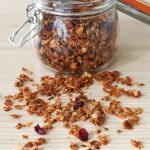 You can find recipes ranging from juices and smoothies to more hearty breakfast options, such as Spicy Baked Beans (with Paprika, Chorizo and Feta). The Lunch chapter includes a selection of interesting salads, puff pastry tartlets, and soups. While the Sarnies chapter is short and sweet, it has mouthwatering ideas for cafe-style sandwiches. The Baking chapter is filled with recipes for the various baked goods that are very often displayed along cafe counters, including classics such as vanilla cupcakes, carrot cake, and a stem ginger loaf. 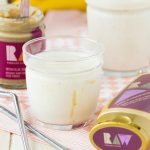 Pantry Bits & Bobs contain mostly recipes for dressings and condiments that supplement other recipes in the book (such as roasted garlic mayonnaise to go in a sarnie). 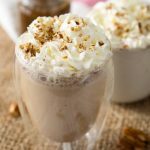 The recipes themselves are generally simple, and the conversational and easy-going tone of the recipes make the cookbook very approachable. Recipes that may have complicated steps or concepts are explained in a very easy-to-read manner. 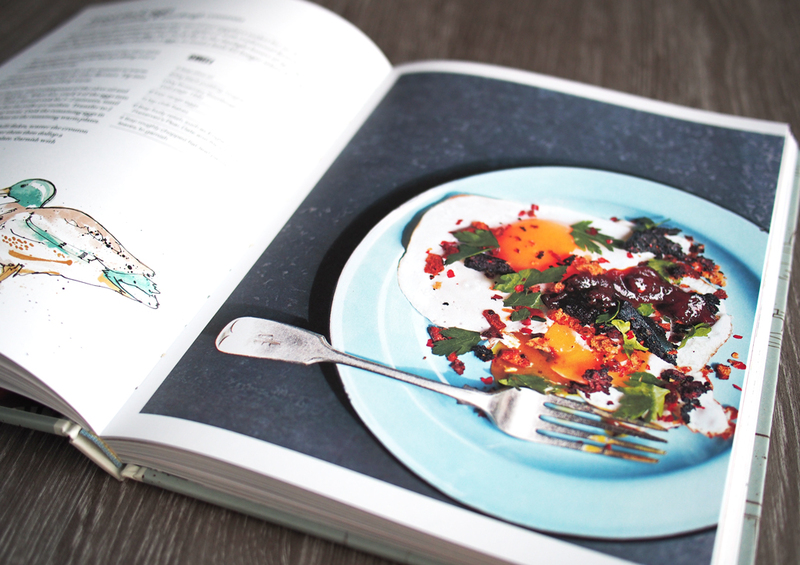 In addition, all of the recipes are short enough to fit on one page, making it a easy book to follow while cooking. 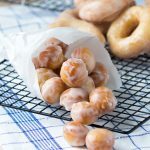 There is no need to rifle through the book while following a recipe, with the exception of the few needed ingredients in the Pantry Bits & Bobs section. There is so much good stuff in The Ginger & White Cookbook. A lot of the recipes are influenced by the Australian and New Zealand cafe culture, such as Chorizo, Avocado and Lime on Toast, but there are also some distinctly British recipes, such as the Ginger & White Scones. 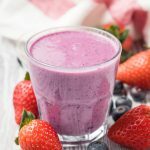 It is a well-thought-out cookbook that encompasses the wide range of foods served in cafes, ranging from savory plates to sweet afternoon treats. 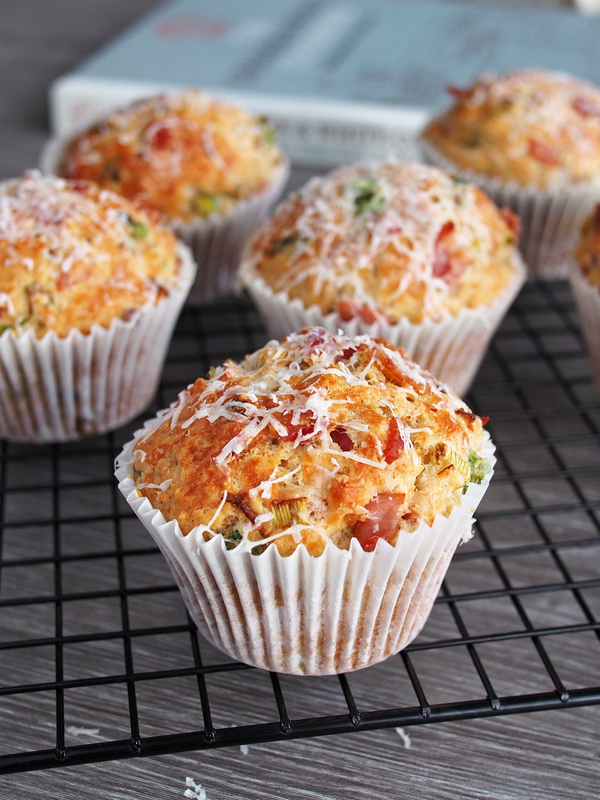 Here is my post with pictures and an adapted recipe for Savory Muffins with Bacon and Parmesan. I don’t have much to complain about The Ginger & White Cookbook. 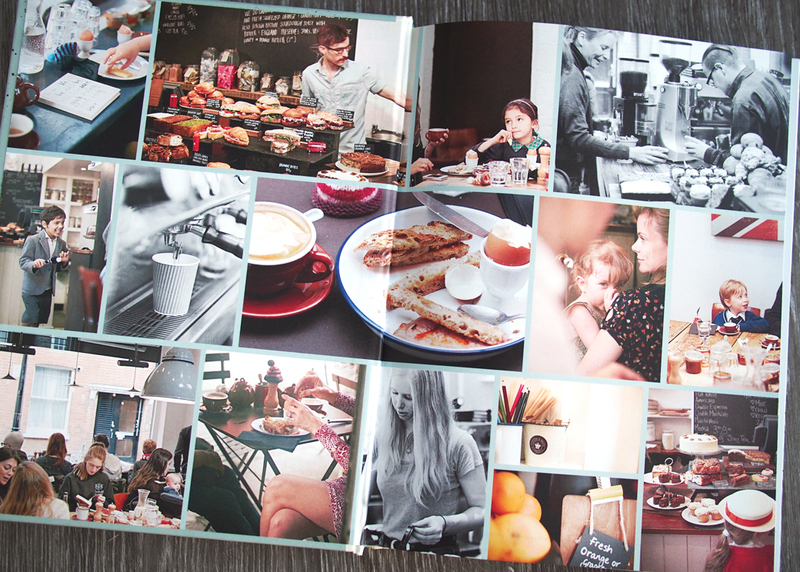 The cookbook nicely captures the atmosphere of the Ginger & White cafes, making you feel like you are actually sitting in one of the cafes. I don’t think all of the recipes in the book are actually served at the cafes, but I could imagine any one of those dishes on the menu. The recipes themselves are delicious and well-written, and mostly fall on the simpler end of the spectrum. 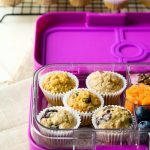 If you’re already comfortable in the kitchen, you may find that you can prepare all of them without much challenge. Don’t expect to learn new cooking methods from reading this book, but be prepared to pull out the everyday frying pan and baking trays. And while I sometimes enjoy reading cookbooks with overtly complex recipes that inspire me to develop my kitchen skills, what I love about this cookbook is that all the recipes are easily attainable. The cooking methods are all familiar, and none of the recipes require obscure ingredients or expensive equipment. 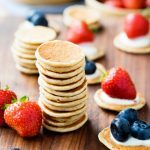 The Ginger & White Cookbook is a cookbook that will likely entice you to eat more breakfast and brunches, while giving you new ideas to try in the kitchen. I am already bookmarking recipes that I want to make next. 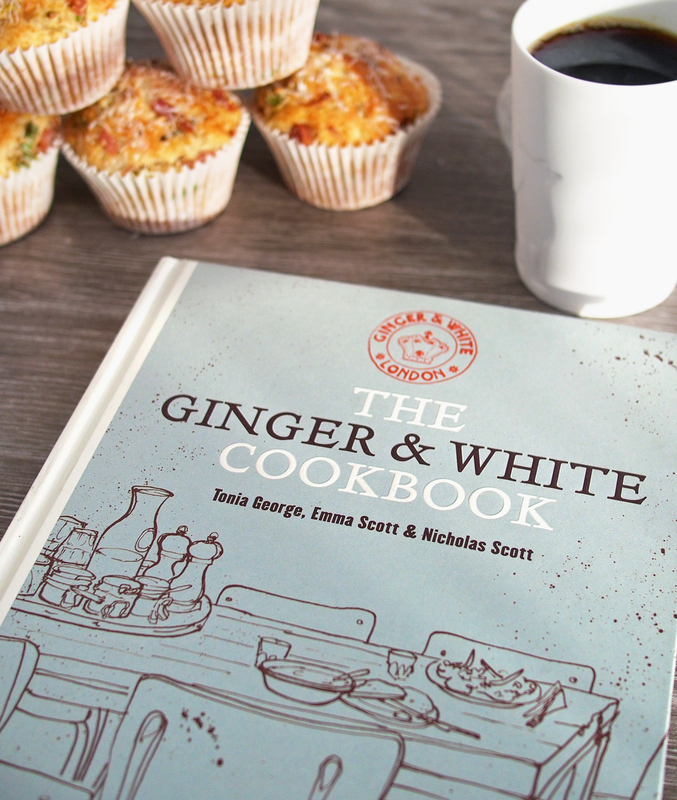 It is the perfect cookbook for anyone who wants to bring a bit of Ginger & White’s charming cafe atmosphere home.